Who Buys Houses In Denver? 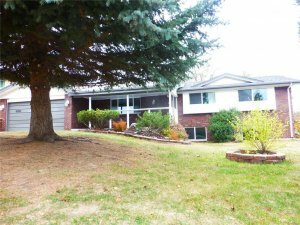 If you are searching for local real estate investors buying houses in Denver then you will be excited to learn about our professional home buying program based right here in Colorado Springs. 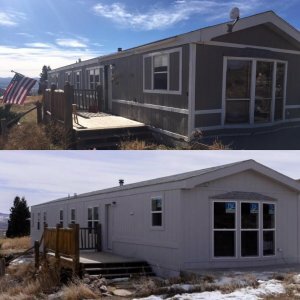 We buy houses in Denver, Colorado Springs, and all along the front range using our own cash, and we have the ability to close quickly, with no out of pocket fees to you the seller. Our company has built up a reputation in the local market as an honest, ethical home buyer that delivers on our promises every single time. We cover 100% of the closing costs during every single transaction that we participate in, and sometimes we will even give some money back to our clients after we score a huge profit after reselling their home. Our team focuses on putting the people first and being honest and transparent about our practices. Feel free to reach out to us at any time via call or text at (719) 286-0053 to ask any questions that you may have about our program, or to get an instant cash offer on your home today. We have live representatives standing by to assist you with your property, so please feel free to get in touch with us at your earliest convenience, and we will analyze your situation to determine how much cash we can afford to pay, and how soon we can close, meeting any timelines that you are working with, and executing the transaction accordingly. We are experts at engineering complicated real estate transactions that have time constraints and other restrictions that make them ideal for an investor. Since we have the ability to work with more flexible terms, we can execute deals much faster and can allow for more breathing room for the seller. We can execute post-closing occupancy agreements and other complicated real estate contracts that allow the seller to remain the property for a certain period of time after the closing date to allow them some time to move their personal belongings to another location. 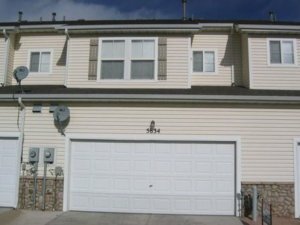 Why Sell For Cash To An Investor Who Buys Denver Houses? Easy, painless transactions. Everyone who has ever had to sell a house at one point in their life knows the pain and struggle that is involved, and many homeowners these days desire a much more streamlined, simplified process. Our goal as investors is to relive 100% of the burden of selling your home by taking on all of the costs and responsibility throughout the entire transaction. No upfront fees or costs. Since there are no realtors involved, we are able to close on a much faster timeline, and there are no listing fees, commissions, or other upfront costs involved in the transaction whatsoever. We can also offer our clients much more flexible terms and conditions on the sale, so please feel free to ask us about any special terms or clauses that you are thinking about adding, and we will do our best to fit it into our contract when we draw it up. Reliable, fast money. Since we pay in cash, and our funds are guaranteed, our money is much more reliable than traditional bank financing. We can close on a much faster time frame, seven days in certain cases, so please feel free to get in touch with us with any questions you have about your specific transaction and we will put you in touch with the right person. Sell as is without repairs. Again, since we are the flippers, the price of your home has already been adjusted to account for the estimated repair costs…and since that comes right off of the top, you are able to sell in 100% as-is condition without having to invest any of your own pocket cash into the property in order to facilitate the sale. We can help you liquidate your Denver property in as little as seven days without a realtor, in as is condition, and without paying any commissions, listing fees, or closing costs. Our team is standing by to assist you, and you can reach one of our live reps at any time via call or text at (719) 286-0053 to get an instant cash offer on your home, or to schedule one of our home buying experts an appointment to come out and look at your home, and go over the different options that are available. We are looking for win-win situations for homeowners where we can both benefit from the transaction…a.k.a. we get a good deal and you get a fair price on your home. 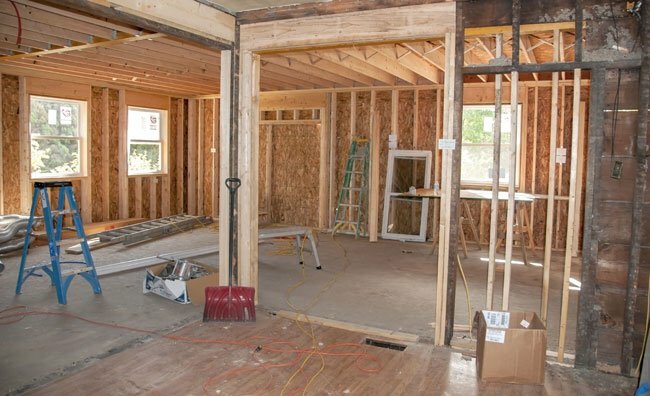 Please keep in mind that we are actively looking for houses that need a lot of work, and our home buying program may not be a good fit for every single situation, especially if you are looking to get full value for a home that doesn’t need much repair work. A lot of situations may simply be a good fit for listing with a local real estate agent, and we can definitely refer you to one of those as well, so be sure to check with us regardless, and we will do our best to point you in the right direction. If you like the sound of our professional home buying program, and you are ready to get a fair cash offer on your property right now, then please give us a call or text right now at (719) 286-0053 to speak with one of our home buying experts, and they will analyze your home by asking you a series of questions designed to paint an overall picture of your situation so that we can determine the best course of action for handling the deal. There are many ways to get in touch with us…you can call or text us at the number listed above, you can fill out the form below with your property information and one of our home buying specialists will contact you within 24 hours…or you can click on the live chat box in the lower right-hand corner of the screen. Once you contact us, we will schedule a time when one of our experts will come out to the property to estimate repairs and go over the different options available to you as the owner. Then we will present those different offers to you, and discuss the contracts and closing process, to see what works best for you. Once we have agreed on terms and price, the next step is to sign the contracts and send them over to a local title company, who will then run a title commitment report, and schedule a time and date in the near future where we will wire in the funds and complete the transaction. All of our transactions are 100% transparent, and we are upfront and honest about all of our practices and programs. 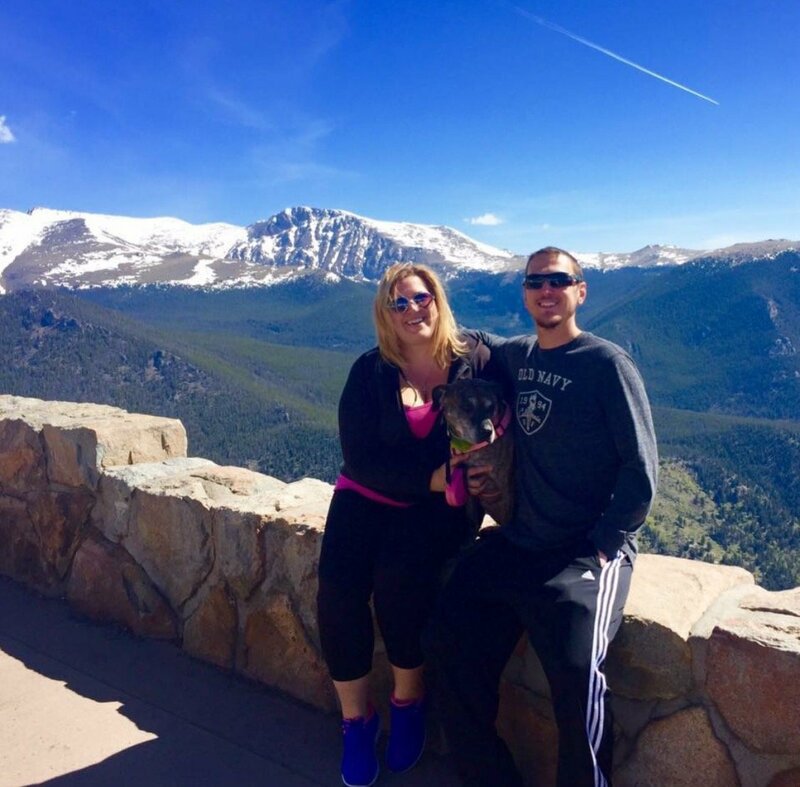 We are actively looking to buy more houses in the Denver area now, so please fill out the form below to get started.